Breweries require a lot of start-up cash to buy ingredients, obtain equipment, and build a tasting room. 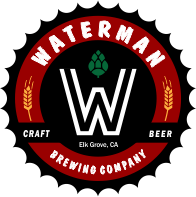 Waterman Brewing Company, LLC is offering a Private Placement Memorandum to a limited number of qualified California residents. If you would like information on how to invest and enjoy the benefits of becoming a Founding Member, please contact us.